PowerToFly is currently looking for a high-energy, driven Enterprise Account Executive with solid B2B SaaS sales experience. 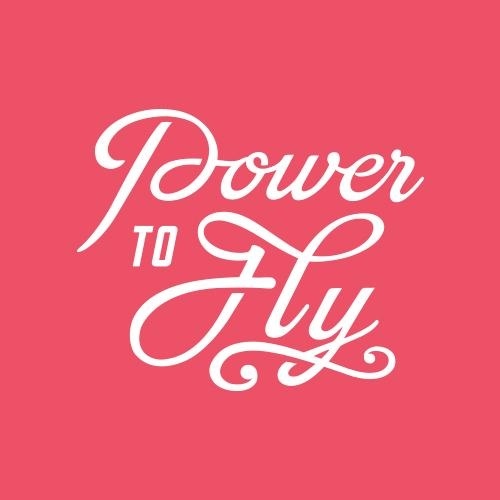 PowerToFly offers a fast-paced, innovative environment where you will be empowered to sell our SaaS platform and bundled services and contribute to dramatic growth. We've had 65-75% QoQ revenue growth over the last year and you will be a key addition to our sales team. Our goal is to build an organization of self-starting smart, ambitious Account Executives, committed to our mission and passionate about changing the options available to women at work. The ideal candidate will be laser focused on one thing: aggressively growing our presence in the market by selling PowerToFly subscriptions to companies that walk to walk when it comes to recognize how diversity and work-life balance fuel innovation. Have strong skills in initiating executive-level contacts, securing sales presentation opportunities, and demonstrated success in closing new business relationships. Are passionate about the mission, ready to get scrappy and will help us take our message to businesses across the world. Identify and work with stakeholders at companies of all sizes who are actively hiring. Develop, manage and grow relationship with existing customers to increase PowerToFly footprint across departments. Demonstrate PowerToFly services via web demos and phone calls, and in person when necessary. Negotiate business terms and see new contracts through to execution. Meet or exceed activity, pipeline, and revenue targets. Sales or business development experience in enterprise sales, recruiting, SaaS, or channel sales, etc. This position will report to the Chief Revenue Officer.